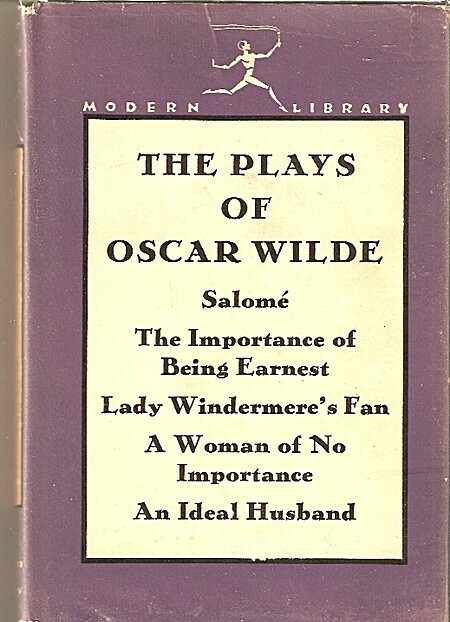 Uneven, but mostly humorous, especially the Importance of Being Earnest. This copy inscribed by 8 actors to Susan Corzatte. Non-circulating.